Autohaus Lake Norman specializes in Europe's finest automobiles. 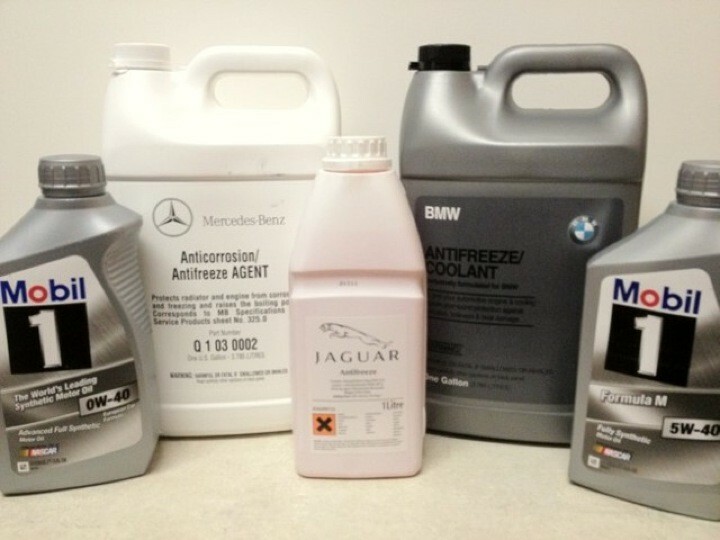 We have the factory diagnostic & programming equipment for BMW, Mini, Mercedes, Jaguar, Land Rover, Saab & Volvo. 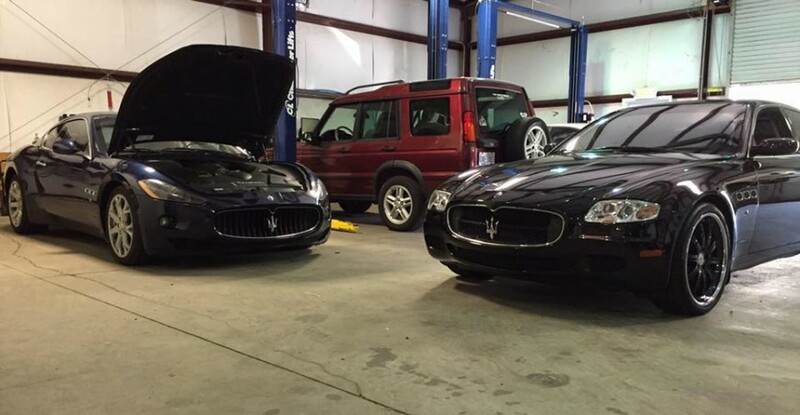 We also offer outstanding service on Audi, Volkswagen, Porsche and exotics like Bentley and Maserati. 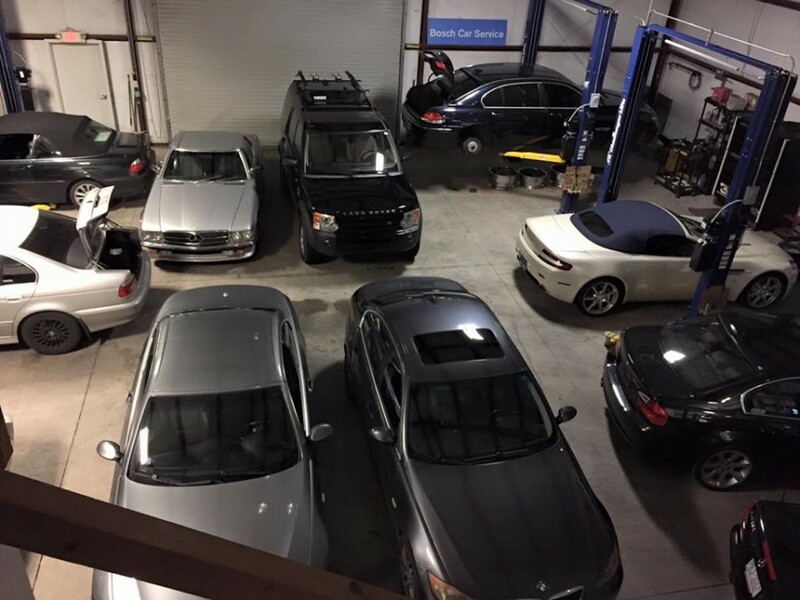 No other shop in the area has the diverse coverage and capability of this many European vehicles. We take pride in our work and work area. Our shop is clean and organized. We offer a waiting area with complimentary gourmet coffee and free hi-speed wireless. 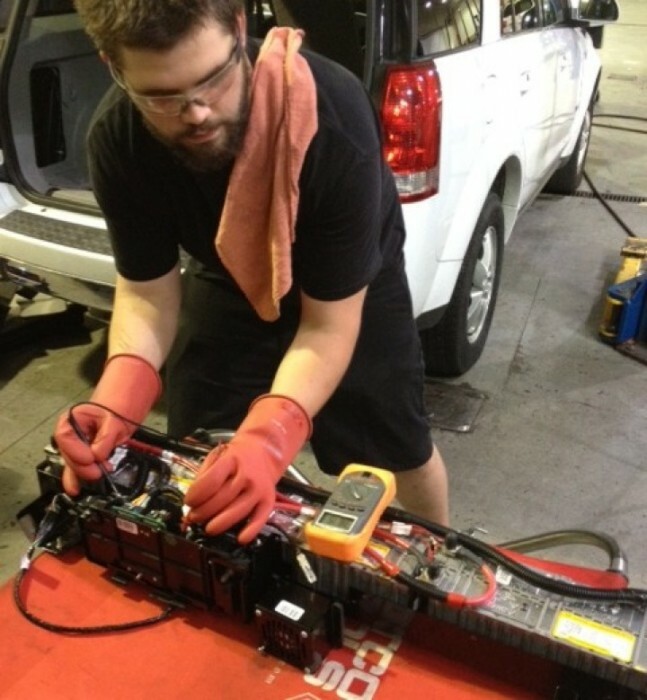 My technicians and I constantly undergo training to stay up to date on the latest technologies, for all brands we specialize in and stay up to date on diagnostic machines, service information and special tools. We are the shop that other shops go to, to get things done. We are equipped to handle almost any repair that would normally need to go to the dealer, including items such as Mercedes-Benz TRP parts. If you have ever been told you needed to go to the dealer for something, PLEASE call us FIRST! We are located just off of Hwy 16 in Denver, NC and just minutes from I-77, Charlotte, Birkdale and other Lake Norman areas. We have several years of BMW training and experience. Many shops claim "state of the art" equipment, but nothing tops the original factory equipment. 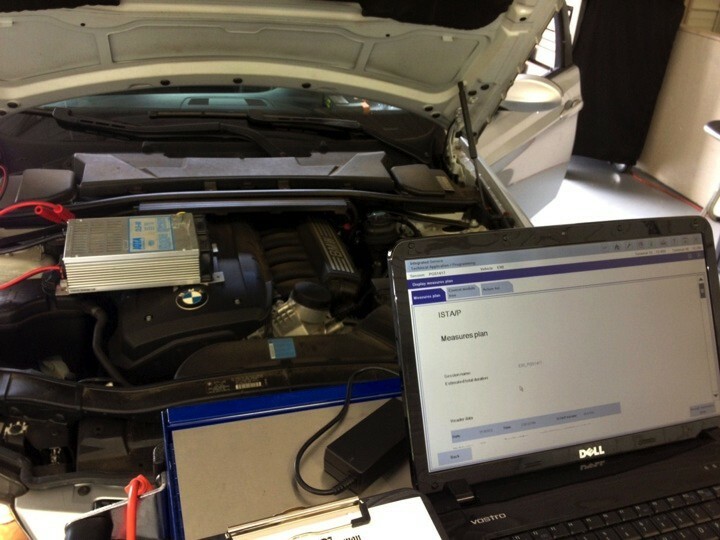 We use both versions of the factory diagnostics and programming tools (GT1 & ISTA). We perform all levels of BMW service and repair, from routine factory maintenance to advanced diagnostics and software updates. 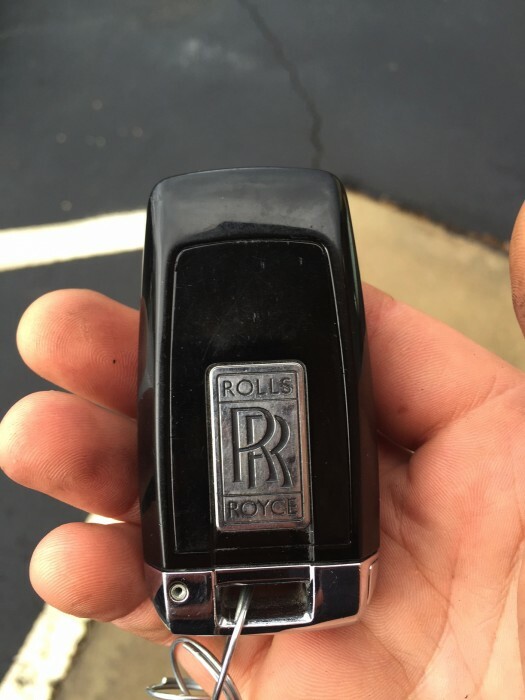 We service Rolls-Royce Motorcars, old and new! 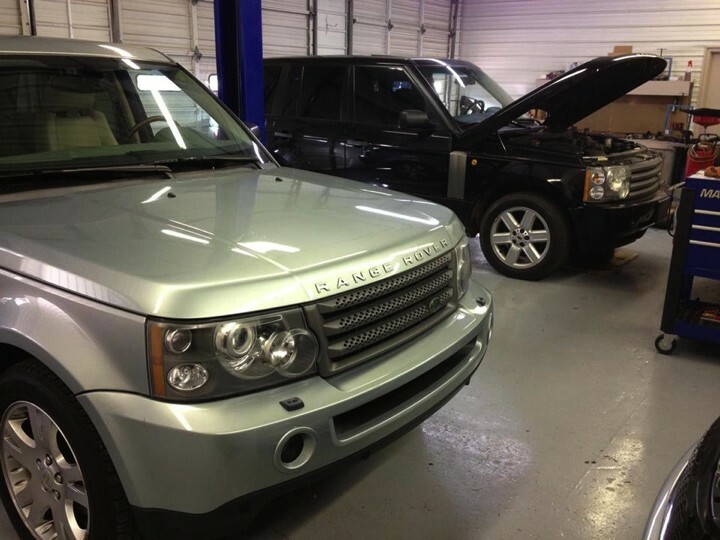 We perform the high level of service you would expect from a dealer, only at an independent shop's prices! Bernard Tripp, owner, has started turning wrenches in the Army as a Light Wheel mechanic. After receiving an honorable discharge, he started working for a variety of dealerships (15 years) and has received years of training on marquees like BMW, Saab and Cadillac. His passion for helping others even landed him a job teaching for Universal Technical Institute before re-joining the auto repair industry. For those friends in NC, there is no other place more honest and effective than Autohaus...a truly trustworthy and able establishment !!! Best mechanic up by the lake!! Privately owned and operated. Bernard has been servicing my vehicles for over 6 years. Highly recommended. This is my son's college car. He is at App. State and we live near Lake Norman. He started having running/ braking issues. I read the other reviews here and gave Bernard a call, he knew what it was right away. I towed the car to him on Thursday afternoon and he got a chance to look at it Friday morning. He also found a leaking radiator, cracked hoses and a cracked expansion tank. He called right away with the prices. Having my son an hour and a half away over the mountains we need the car to be right. Big thanks to Bernard for catching that! He saved the old parts to show me exactly what he found. Autohaus Lake Norman is a very good and very reasonable shop. Bernard has our business! I had some major work done on my 5 series that I would normally only trust to a dealer. 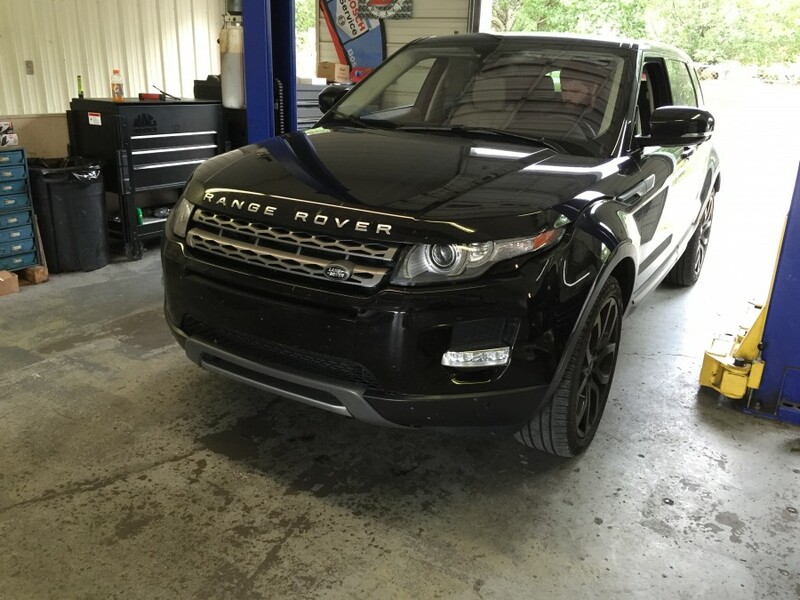 Autohaus Lake Norman definitely matches the big boys with their technical expertise and equipment. I would highly recommend them to anyone who is looking for a local resource to take care of your beamer! This a great location with great service. Bernard and his team went above and beyond to get my BMW completed before the weekend after a parts vendor failed them. I want to thank Autohaus Lake Norman for ensuring I was able to get on the road on time. I was new to the area and needed a correction to a repair done by another shop. Bernard corresponded with my shop in PA and then repaired my BMW correctly. 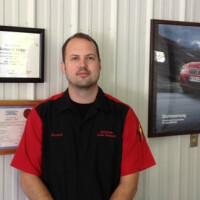 He and Owen have a polite and consultative approach and most importantly they actually fix car problems and don't add to them. I have used Autohaus Lake Norman for my BMW on 4 occasions. I have also used them for my Jaguar XJS. They are honest and the work has always been done on time...on budget...and correct. My highest recommendations! Finding a business today that you can trust to have your best interest at heart is hard to do. We purchased our convertible 330CI for a retreat or escape. It needed a few typical BMW repairs and maintenance items done to it. 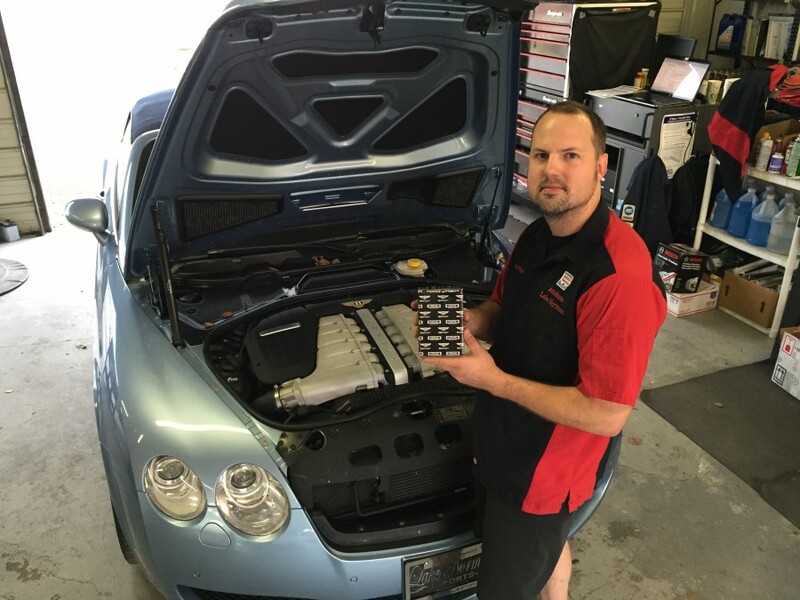 Bernard at Autohaus Lake Norman took the time to explain what it needed and the cost and a few things we should look at on the next oil change. It puts my mind at ease knowing when I am out of town on business and my wife has an issue with it, the car will be fixed by someone we can trust. Welcome to our family. After several interactions with the dealership and other independent repair shops not wanting to take the time or interest in what really needed to be repaired, I have finally found the perfect place to bring my BMW X5 with all it's repair needs. The experience at Autohaus Lake Norman was like being treated like royalty. The time Bernard took to explain to me in detail exactly what was going on with my vehicle was amazing. They took pictures to show me what each part does and what mine was not doing. They even kept the replaced parts to show me the problems with each. I would highly recommend Autohaus Lake Norman, they are a great alternative to the high priced dealership with a better quality of work. Thanks guys! Thanks for the post, Brittany. Glad you had a pleasurable experience! After a horrible experience at the local BMW dealer repair shop, I used the bimmer web site to locate Autohaus Lake Norman and I am glad that I did. The problem was the hood release was not working and the car would not start. The dealer was giving me the run around about extra charges and services that the car would need to be "safe on the road." After 4 days of having the car they still had not opened the hood. Had the car towed to Autohaus Lake Norman where quick check by Bernard's crew revealed the hood release cable only needed to be tightened and the alternator and not the battery was the culprit. One day service and I was back on the road. Autohaus is a nice alternative to the arrogance of the dealer. Highly recommended! Thanks for the kind words Barbara. Its a pleasure to be at your service! I was a little hesitant to bring my M3 to an independent shop. After all it is a higher end BMW. I was just sick of driving all the way to the dealers in Charlotte so I thought I would give Autohaus Lake Norman a try. I showed up and was immediately greeted by the owner. Then they were able to figure out what was wrong with my BMW, and explain to me in simple terms what was wrong with it. They took the time that the dealer never did, and that means a lot to me. Not to mention the price difference was amazing, and I didn't have to give up quality of work! What really amazed me, the reason I'm writing this now, is that a few weeks after I had my car serviced they took the time to call me to make sure I was satisfied with the repair. I have never had that happen before at the dealer, and it really took me off guard to be honest. There is not a question in my mind that I would bring my M3 back to them. They truly can do "anything a dealer can do in an independence atmosphere." 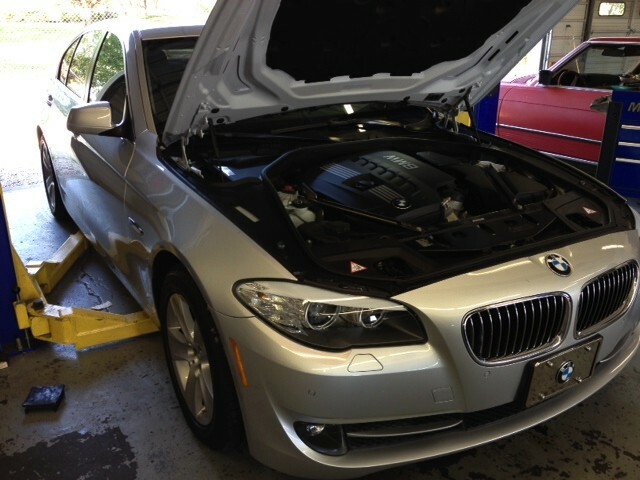 Marshal, it has been a pleasure to service your M3 and I'm glad you had a favorable experience. Please let us know if there is anything else we can do for you and we will do our best to continue to exceed your expectations. Autohaus Lake Norman did nothing short of a miracle on my BMW! Between the dealer thinking they have the monopoly on BMW repair (high dollar!) and other shops not being interested in what needs to be done, I felt like this shop was my only hope and thank goodness they didn't let me down! They did very good work way cheaper than the dealer. Highly recommended! Blake, it has been a pleasure working on your BMW. If there is anything else we can do for you, please do not hesitate to contact us!